This entry was posted in Personal and home care, Promotions, Testimonials, Uncategorized and tagged A R T Day Activator, anti-aging, Skin Care. Bookmark the permalink. I’m waiting on mine. Meanwhile I’m using a coconut oil, frankincense, lavender, and lemon mix which is doing wonders for my dry skin and wrinkly crow’s feet! Love your blog! Here is a link to a post about how to order YLEOs: https://aheartforoils.com/how-to-purchase-young-living-essential-oils-supplements/ At the bottom is a link. If you choose that and sign up with a premium kit, I’ll send you a pocket reference guide. 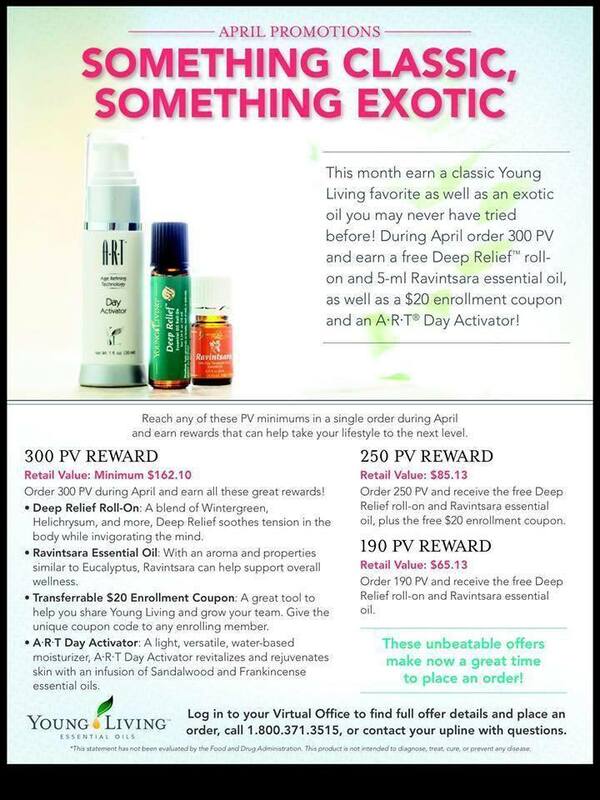 The Deep Relief is currently a promo if you spend up to 190PV. If you don’t want to do it that way, it is around $25 (member price). You could add it on with the kit, or if you just want the Deep Relief then you can sign up as a customer at that link, and just order the Deep Relief alone. The retail price is about $29. You will also have to pay tax & shipping. 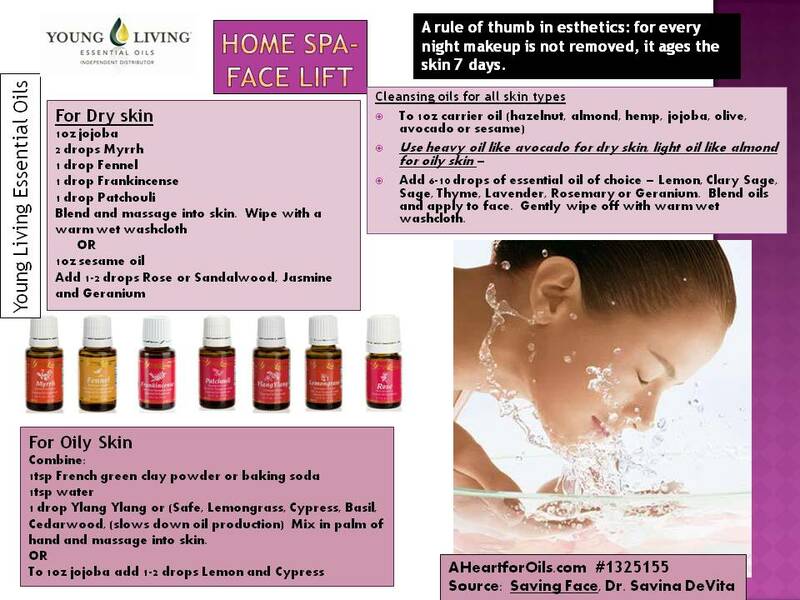 You can go directly to the Young Living website, use my # if you don’t have a contact with YL. It is #1325155. If you sign up this month with a premium enrollment kit, I’ll send you an EOPR as a gift. Blessings and thanks for reading. Let me know if you need any other help.